With high hopes for the rapidly approaching 2014 National Football League (NFL) season, the New Orleans Saints were dealt a frightening blow this offseason when star quarterback (QB) Drew Brees was forced out of practice with a strained oblique muscle on August 1. For an elite athlete whose livelihood is predicated on twisting, turning, and throwing, the abdominal ailment was a nagging one, but thankfully not critical. Held out of the team’s first two preseason games, Brees returned to practice this Sunday to the thunderous applause of Saints fans in Metairie, Louisiana. 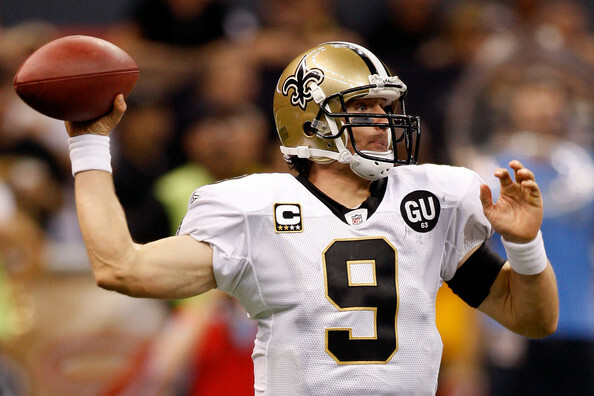 Brees is the Saints’ Iron Man, having never missed a single game since signing with the team in 2006. He’s also the only QB in NFL history to throw for over 5,000 yards four times, making him the most vital piece of New Orleans’ success this year. ”I became a better player in two weeks even though I didn’t take a snap at quarterback,” Brees said. That statement will be put to the test very soon in the dangerous NFC South, but one thing is for certain: Brees won’t be unleashed at full strength until he’s truly ready.